For other states it was just another Sunday. Hoosiers commemorated an historic day by buying a cold one. At 11:52 a.m., the first car pulls into the Village Bottle Shoppe on Sagamore Parkway in West Lafayette. It’s eight minutes until the liquor stores opens its doors on a Sunday for the first time in state history. Political analyst John Ketzenberger says the crowd assembling at this and other package stores is due to a cultural shift. In front of media, staffers and legislators, Gov. 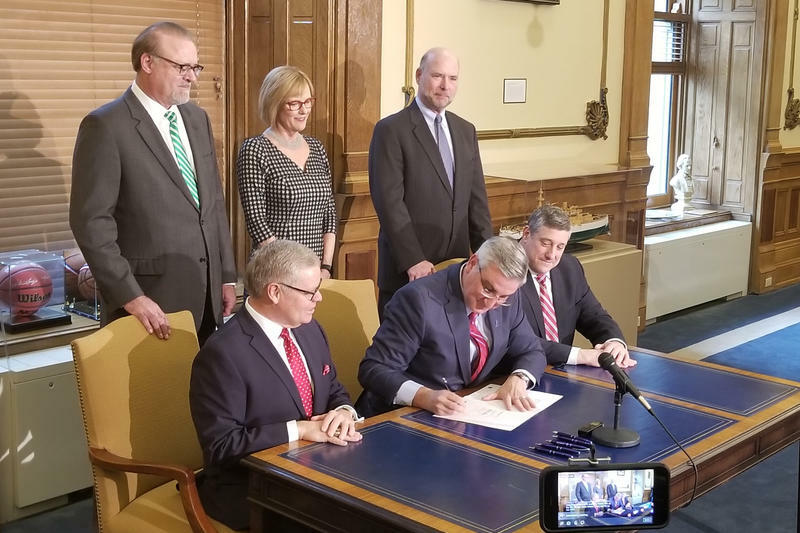 Eric Holcomb signed the bill into law. Holcomb says the bill is giving the consumers what they want. 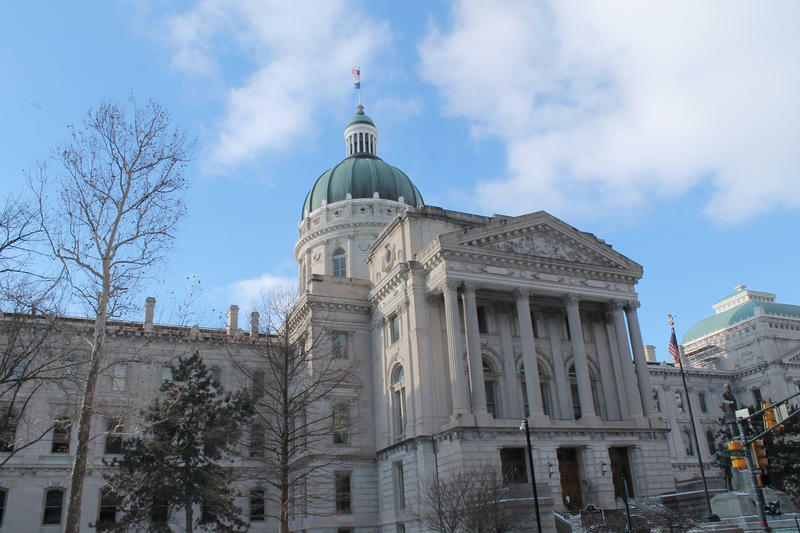 “This is just yet another example where the State of Indiana has sought to, and indeed modernized, our laws to meet consumer expectation,” Holcomb says. 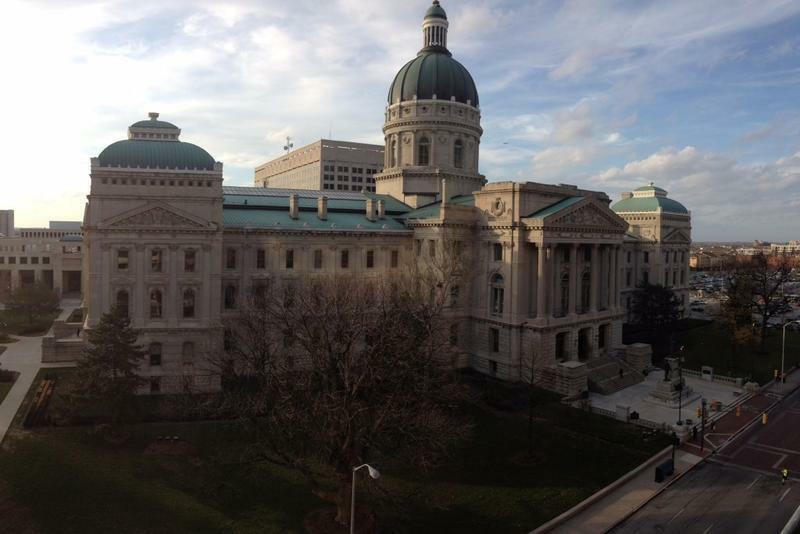 As expected, Hoosiers will be able to purchase alcohol on Sundays, starting this weekend. “There is absolutely no need to any longer to make run for the border if you’re a Hoosier or a Hoosier at heart,” Holcomb says. 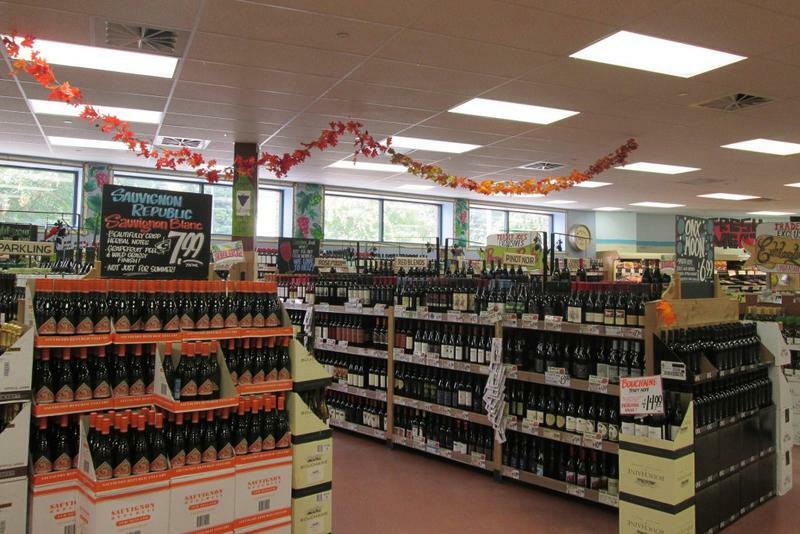 The stroke of a pen is all that separates Indiana from legal Sunday alcohol retail sales. The state Senate voted one last time Thursday to send to the governor a measure eliminating a Sunday sales ban that’s stood since Prohibition. Measures to undo the law failed for decades. But this year, two of the interest groups long at odds over the issue – grocery and liquor stores – made peace and backed the effort. Sunday alcohol carryout sales would become legal even earlier than expected under a legislative change made in a House committee Wednesday. If passed, legislation to legalize Sunday alcohol sales from noon to 8 p.m. would have taken effect July 1, like most new laws. But Rep. Ben Smaltz (R-Auburn), the bill’s sponsor, says he’d rather see it take effect as soon as the governor signs it into law. 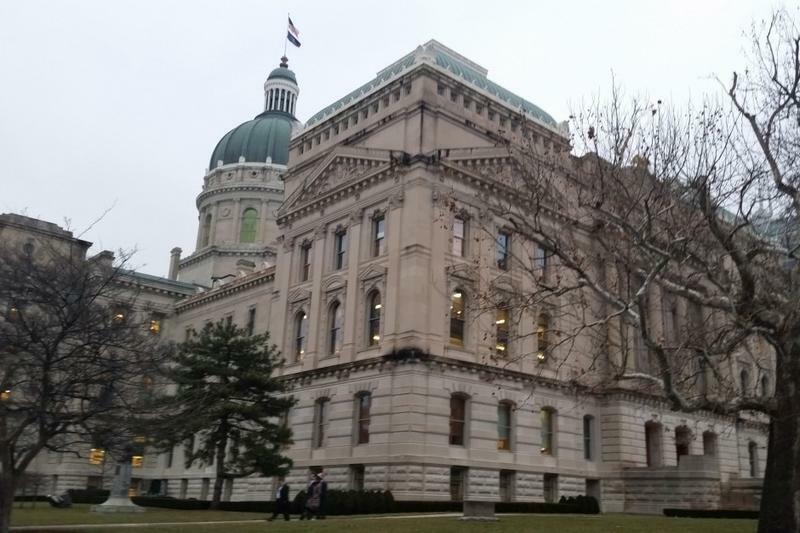 Legalized Sunday alcohol carryout sales in Indiana seem a near certainty after the House approved legislation to make that change Tuesday. That comes just one day after the Senate passed its own, identical version of the bill. A push to allow grocery and convenience stores to sell cold beer was dealt Wednesday what’s likely a death blow for the 2018 session. A Senate committee overwhelmingly rejected a bill to expand cold beer sales after hours of testimony from groups on both sides of the debate. A bill to legalize Sunday alcohol sales took a step closer to passage in the House Wednesday as a committee approved the measure 12-1. The bill is simple – any retailer that sells alcohol Monday through Saturday could now sell it on Sunday, but only from 12 p.m to 8 p.m. Rep. Sean Eberhart (R-Shelbyville) drafted an amendment to expand those hours from 8 a.m. to 8 p.m.
Legalized Sunday alcohol sales took an incremental step forward in the legislative process this week. Rep. Ben Smaltz (R-Auburn) filed legislation on the issue for the 2018 session – as he previously said he would. 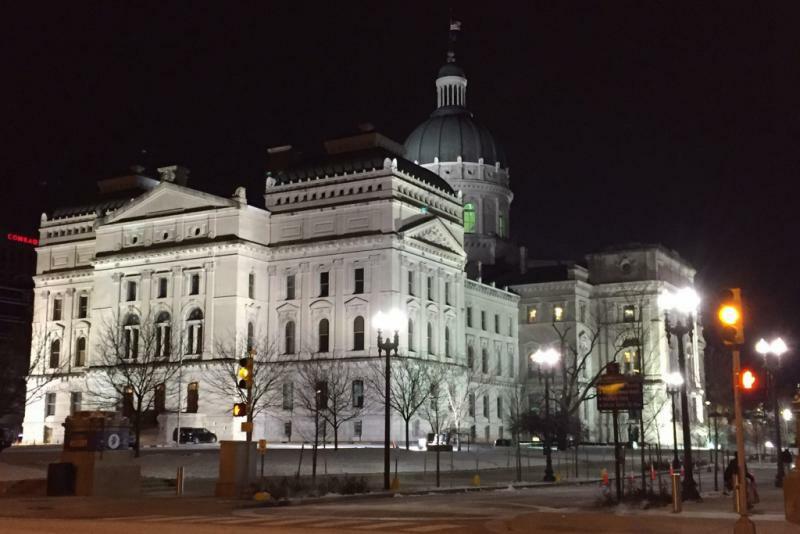 A special panel studying Indiana’s alcohol laws recommends the legislature legalize Sunday alcohol laws – with some limitations. The commission Tuesday postponed any other recommendations. The alcohol commission voted in support of a preliminary draft for legislation to allow Sunday alcohol sales. 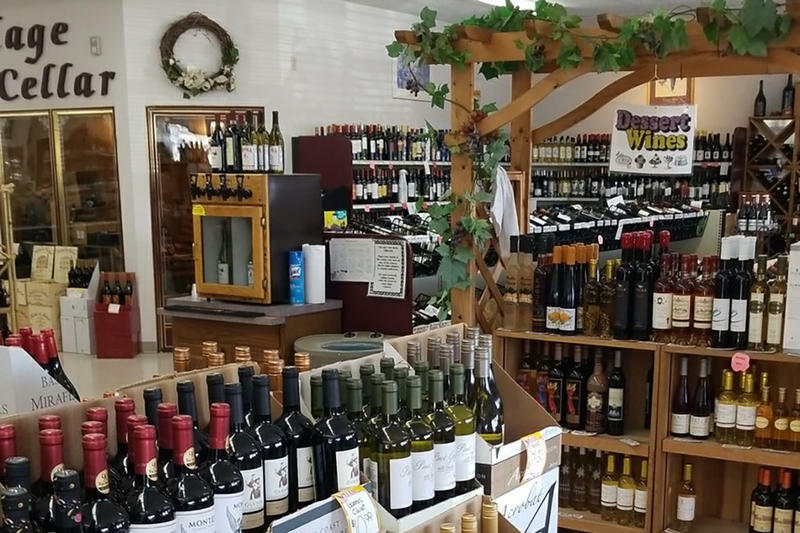 The proposal would give liquor, grocery, and convenience stores the ability to sell alcohol for carry-out between noon and 8 p.m. on Sundays. 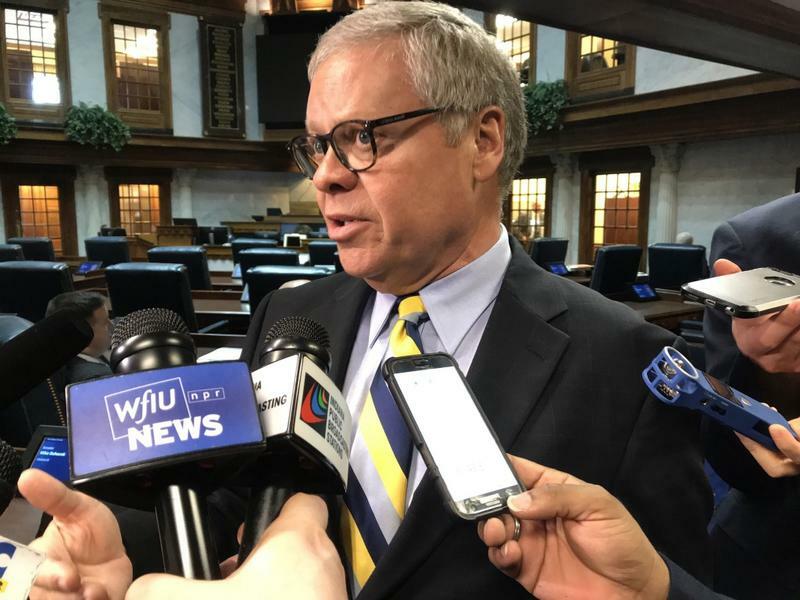 The head of a special study commission isn’t entirely on board with a recent deal struck between grocery and liquor stores in the ongoing debate over changes to Indiana’s alcohol laws.